On March 1st, Gerard McCabe’s Little Collins boutique opened its doors for the official Grand Opening. 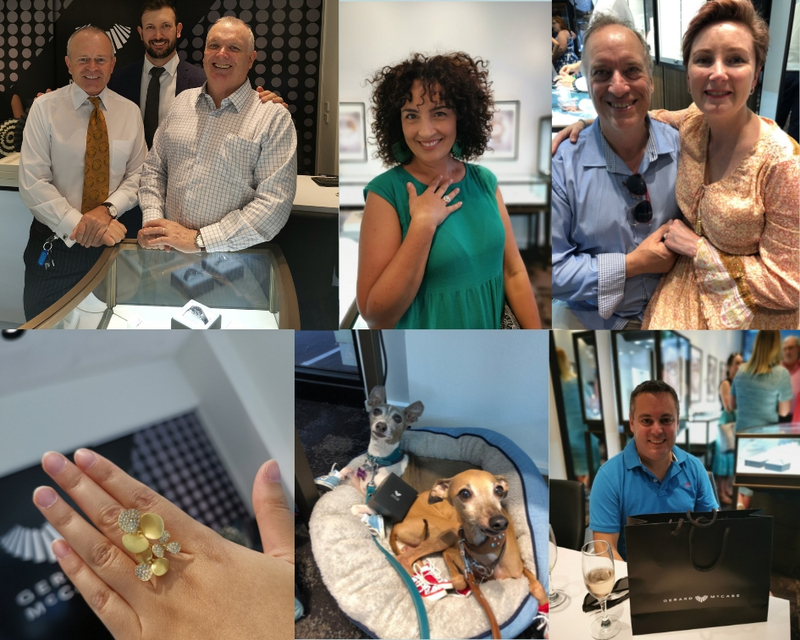 Friends, family and guests enjoyed the Melbourne diamond boutique in its full glory, with the unique collections of Gerard McCabe on full display. Iconic pieces from Echunga, Kaleidoscope and Gerard McCabe’s diverse Antique & Period Collection were on show and provided a point of difference for guests. It was wonderful for the team to see many familiar and new faces enjoying the breathtaking collections. 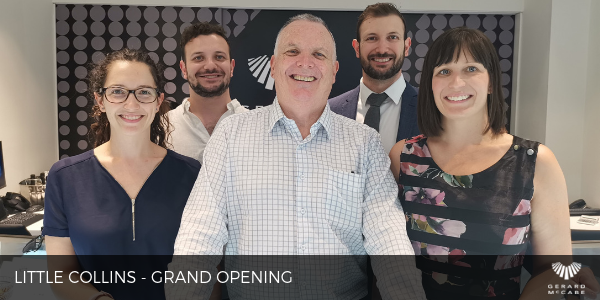 The Little Collins Team were excited to meet and greet many long-time Gerard McCabe clients. It was a wonderful chance to introduce our new team and show our exclusive and unique collections in Melbourne. Located in the hub of Melbourne’s CBD, our diamond boutique offers a wonderful experience for visitors. 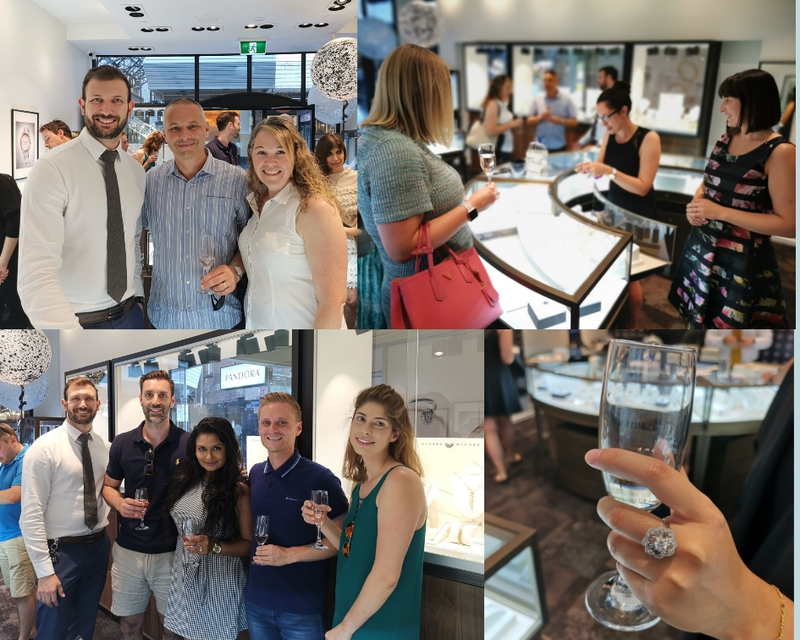 Our highly trained staff are passionate about finding you the perfect diamond jewellery, whether it be engagement, wedding or antique, there’s something for everyone. The entire Melbourne team look forward to welcoming you to the new Gerard McCabe destination, and can’t wait to show you the unique creations direct from Adelaide.